In Numerology, 6 represents family and community. 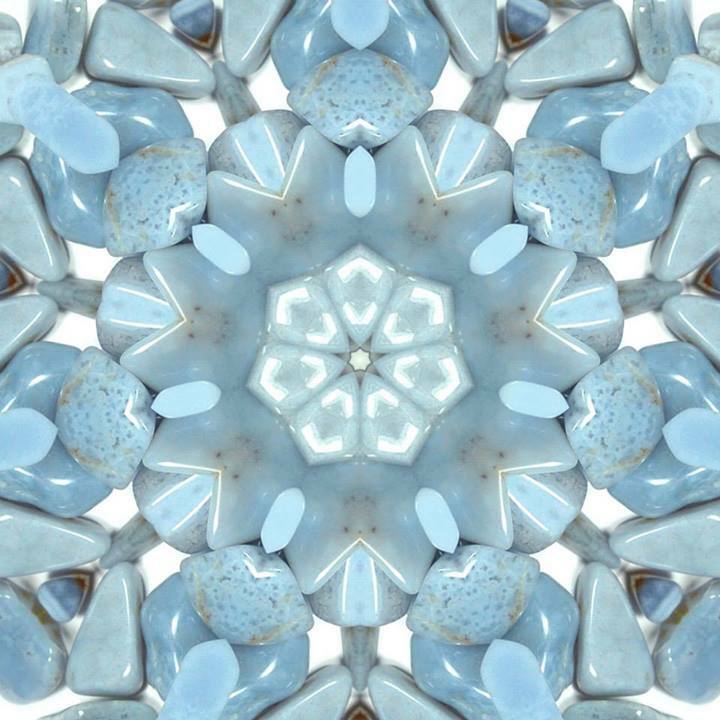 Blue Lace Agate is a peacekeeper and embodies the harmonious energy of 6. Blue Lace Agate can reduce familial disagreements and discord.